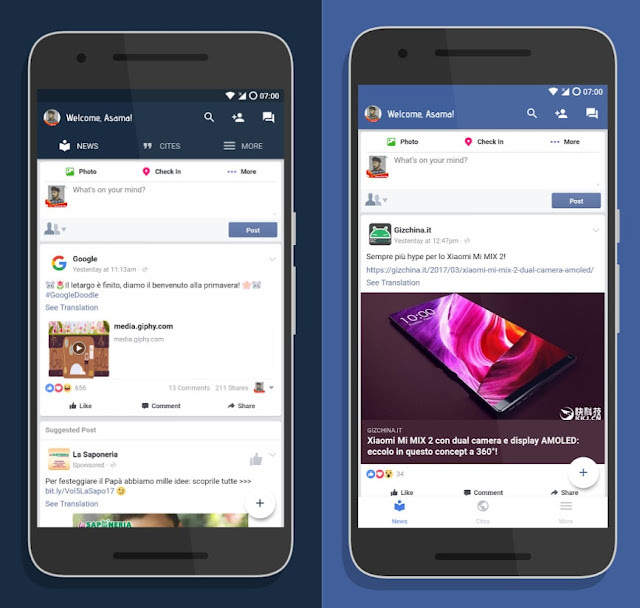 Phoenix for Facebook Pro is a Facebook wrapper that shows Facebook in it's web mobile-friendly interface and provides the feel of the original Facebook app. 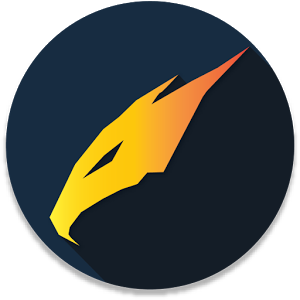 With Phoenix you can use Facebook without sacrificing battery or mobile storage. Beautiful yet powerful. Phoenix also offers in-app messages so you don't need to download Facebook Messenger.We also offer chat heads just like Facebook Messenger to help you to keep conversations alive even from outside the app using floating bubbles. Custom video player with download option! 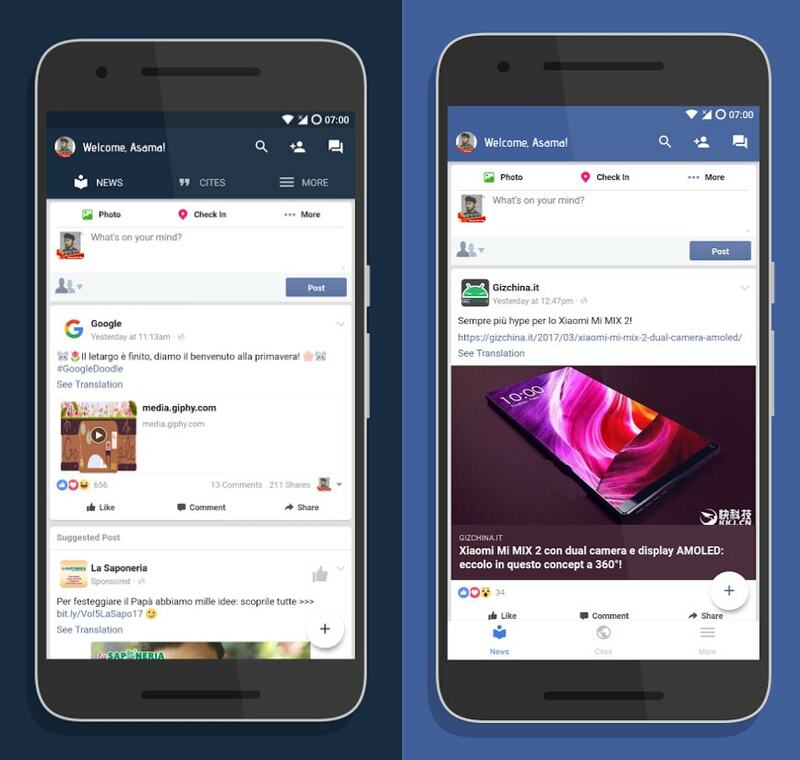 Custom photo viewer to view Facebook photos in an extended way with ability to download or simply share them without downloading them! Commenting on a photo simplified. Just click or swipe bottom bar in photo viewer to show them!